Home / bezel less phone india / bezel less phone xiaomi / bezel less phones meaning / bezel less smartphone 2017 / bezel-less screen meaning / oppo bezel less / sony bezel less phone / tech news / Got Bezel Slimmer, Screen-to-Body Ratio Samsung Galaxy S9 Reaches 90 Percent? Got Bezel Slimmer, Screen-to-Body Ratio Samsung Galaxy S9 Reaches 90 Percent? 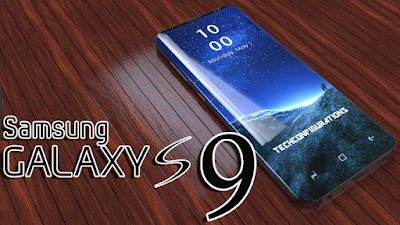 So far there has been much information about the specifications of the flagship smartphone Samsung Galaxy S9 and S9 Plus. There is a leak that reveals that the Galaxy S9 duo will offer a higher screen-to-body ratio than its predecessor. So, if you think the bezel on the Galaxy S8 duo is so thin, then the successor will have a thinner bezel again. Recently circulated a rendering photo showing the Galaxy S9 in a case made by the well-known case manufacturer Ghostek. 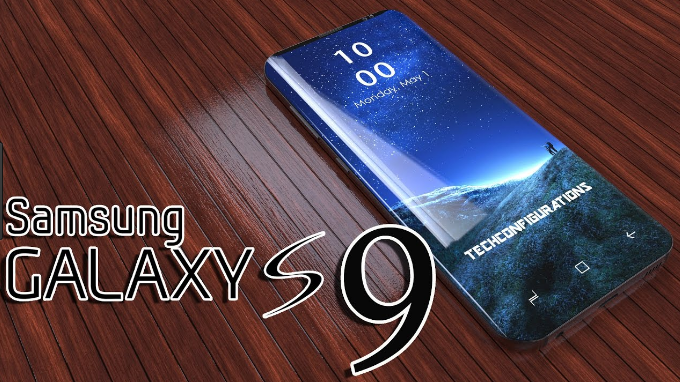 It is said if the rendering shows a design approaching the final design of the Galaxy S9, where rendering is based on information revealed by the factory in charge of assembling the Galaxy S9. According to SamMobile, the source says if the Galaxy S9 has a screen-to-body ratio 6% higher than Galaxy S8. So, if the screen-to-body ratio of the Galaxy S8 duo is about 84%, then the ratio on the Galaxy S9 duo will be 90%. From the rendering above, can be seen if Samsung will not drastically change the design of the Galaxy S9 from its predecessor. But for the back there will be a dual-camera setup is arranged vertically and fingerprint sensor is placed under it. On the Galaxy S8, the fingerprint sensor is next to the camera, which makes the majority of users often mistaken. While the leak according to Evan Blass, Galaxy S9 will have a 5.8-inch screen and 4GB of RAM, while the Plus variant has a 6.2-inch screen and 6GB of RAM. Both will also keep the Infinity Display curved at each edge. Both will both have internal storage of 64 GB and will be powered by Snapdragon 845 chipset and Exynos chipset, depending on each market. It is expected that both these smartphones will be exhibited in the event the Consumer Electronics Show (CES) 2018 which will take place in January next year.